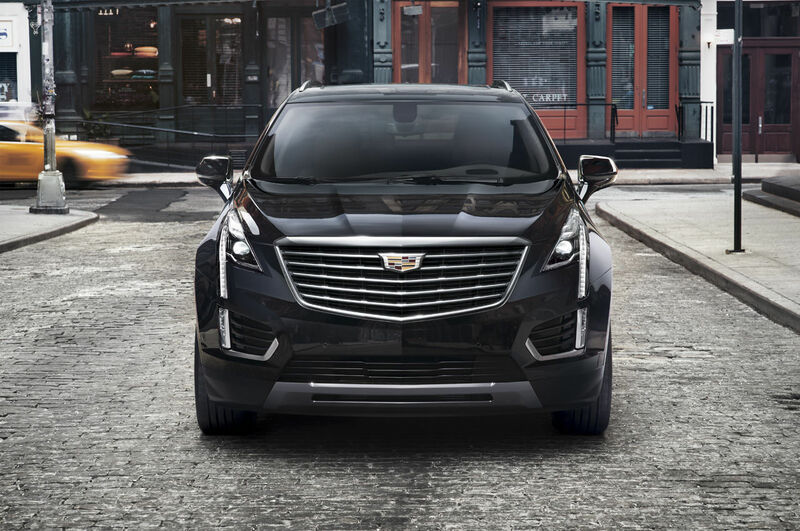 You will immediately notice a feeling of confidence, responsiveness and awareness with available Real-Time Damping behind the wheel of the XT5. The transmission seamlessly employs eight gears to infinite advantage. The powerful engine activates or deactivates cylinders as performance and efficiency demand. And the available AWD system directs torque to the wheels that will use it best. 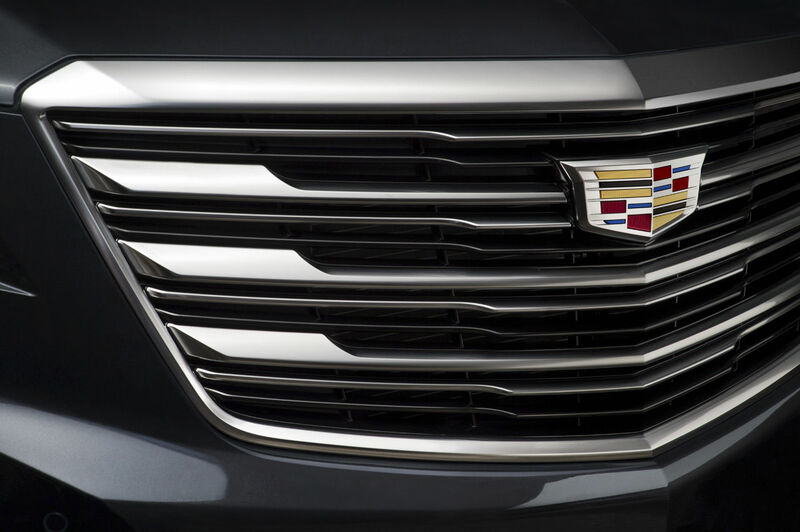 The XT5 is an automobile that makes driving a singular delight. The 3.6L V6 engine delivers 310 hp and 271 lb-ft of torque. Statistics tell only part of this advanced power plant’s exciting story. 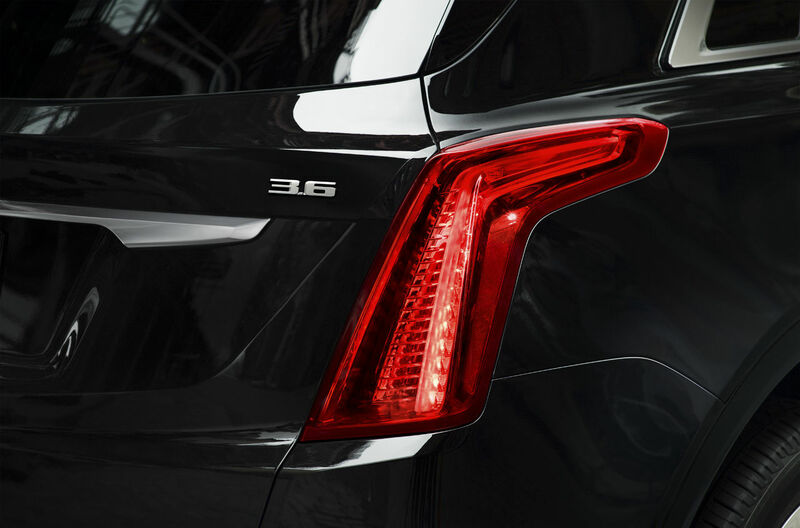 It is also equipped with intelligent technologies such as Active Fuel Management and Cadillac’s Auto Stop/Start feature. The former deactivates engine cylinders when less power is needed. The latter automatically stops and starts the engine when the vehicle is stopped in traffic. Both promote greater efficiency and all-around driver satisfaction. 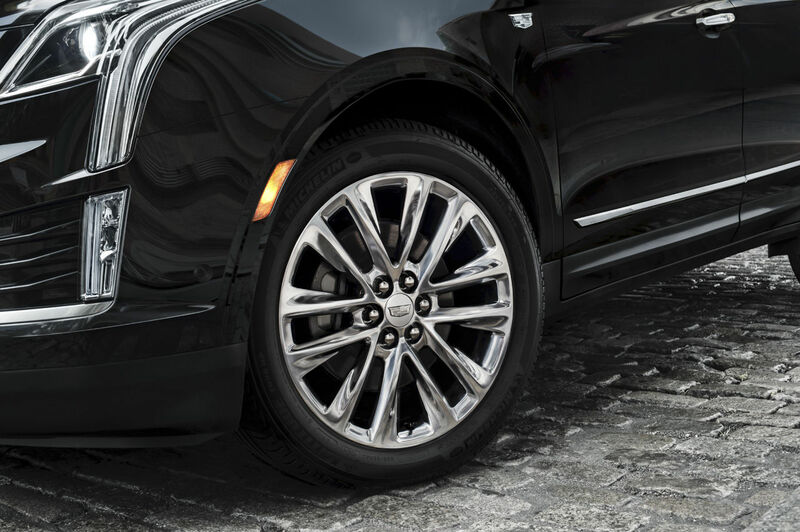 Available All-Wheel Drive (AWD) delivers an engaging driving experience. The available twin-clutch AWD system enhances driver launch performance and cornering, especially in adverse weather conditions.